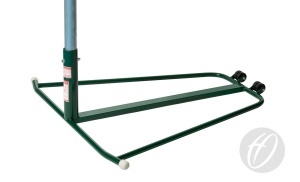 Designed to conform to England Netball regulations and the ideal freestanding option for school use. 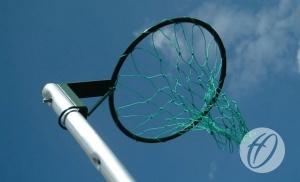 Q: Which code do I need to order the spare nets for the NBL-014 netball posts? A: Ordering the product code NBL-001 will provide the standard Green and Orange pair of nets. 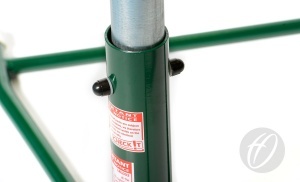 However, should you wish to replace all posts with white nets you could order the product code NBL-009 instead. Q: Which netball posts are most suitable for key stage 2 children practising for High 5 competitions? A: Our wheel away netball posts (NBL-014) are suitable for key stage 2 children as they can be kept outside and easily moved into position as and when required.